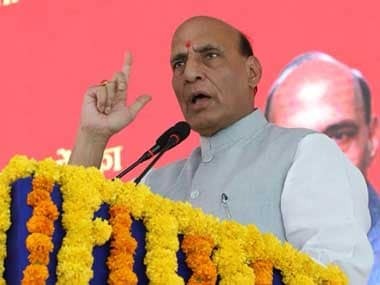 Rajasthan: Union Home Minister Rajnath Singh on Monday launched a blistering attack on the Congress party and said that the Congress has not declared a chief minister candidate for the state, because they know that their party will definitely lose if they do so. 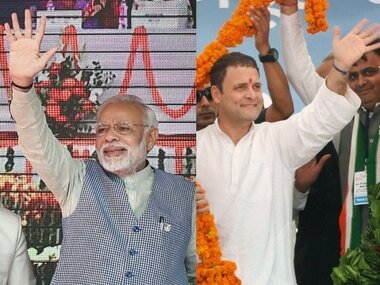 Addressing a public rally in Rajasthan on Monday, Singh said, "Congress is now in the election battle but it must be asked as to whom they would make the chief minister if they form the government. They know the reality that in Rajasthan they cannot form the government. But it must be asked that who their leader is." They cannot name their leader because they know that the day they tell a name, their Congress party in the state will be broken into pieces. 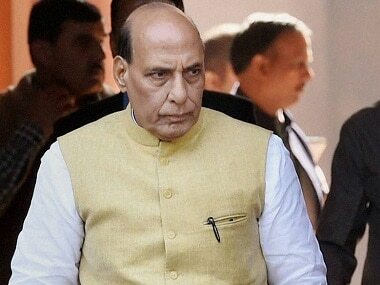 Hence they cannot muster the courage to announce their leader or chief minister." He further took a dig at the Congress and compared its condition in the state with that of a groom less marriage procession. "They (Congress) have taken out a marriage procession but the groom is nowhere to be found. Has anyone seen a marriage procession in Rajasthan without the groom?" he said. On 2 November, Rajasthan Pradesh Congress Committee (RPCC) president Sachin Pilot had subdued the speculations on Congress chief ministerial candidate and asserted that the party will decide on the name of the chief ministerial candidate for Rajasthan after the electoral victory.